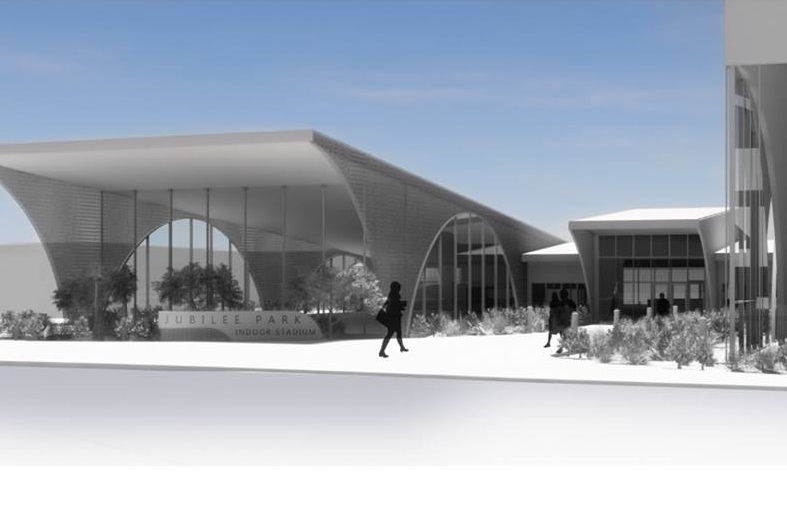 At the 4 June Frankston City Council Meeting, councillors voted in favour of committing $7.1 million towards a regional community and sports hub at Jubilee Park. This is an extremely exciting announcement for the members of FPCC and the wider South East Country cricket community, where a dedicated elite all year indoor training environment for cricket will sit within the proposed new Netball and Basketball precinct. Included in the proposal are dedicated change rooms to service a proposed redeveloped third oval with a turf centre wicket table that will aim to primarily host female cricket, junior representative cricket, female football and junior football. “Council will now work closely with local clubs and peak sporting bodies to secure matched funding of $7.1 million for the Jubilee Park Indoor Stadium from state and federal members and election candidates,” said the Mayor. Works to transform Jubilee Park’s Indoor Stadium into a state of the art regional community and sports hub for netball, basketball and indoor cricket, has been estimated to cost $31.5 million. “These works would include the development of six multi-purpose indoor sports courts, a 1,000 spectator seat show court, along with multi-purpose community meeting and function rooms, an indoor-outdoor café, indoor cricket training lanes and amenities to support players and spectators both indoors and outdoors,” said the Mayor. Jubilee Park is one of Frankston City’s premier regional open space reserves which has been identified as an ideal location to further develop to increase participation in local netball, basketball, cricket and football.